Cluj full of beautiful places to visit. 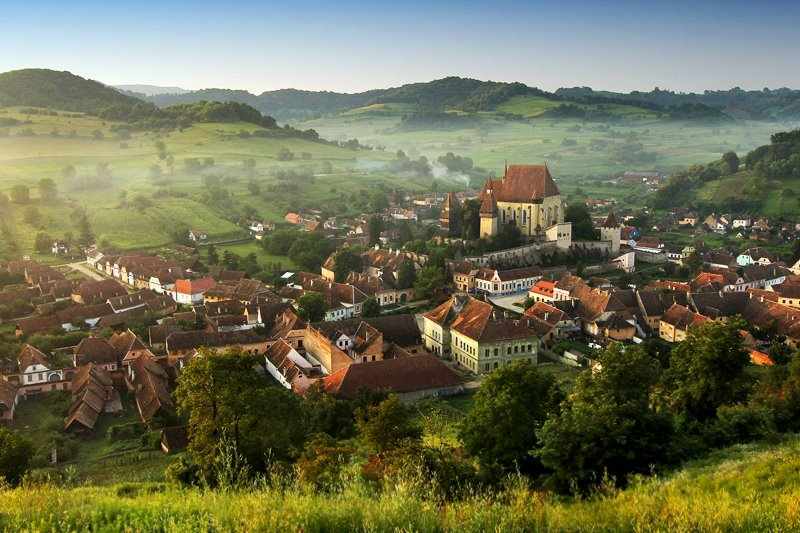 From historic buildings to natural beauty, the capital of Transylvania there never bored. And the sightseeing list was added late last year another one. One different, mysterious, with a charm and an exciting new challenge. It’s called The Dungeon and quickly became one of the most exciting activities you can do in Cluj, whether you’re a tourist, you live in the Transylvanian city. The Dungeon is a game of escape from a room created by a young woman from Cluj with sweet dreams and a lot of imagination, his name Ancuţa Vancea. Its name comes from its nature, since the activity takes place in a dungeon that theme is a mad scientist lab. You go in, Ancuţa explains the rules, then you and your team are invited in a hallway and the door to be open in an hour closes behind you. To escape from there, you need to find more clues, put them together and decipher. It is a team game (2 to 4 people ), so we need to work together to find solutions. Clues are scattered everywhere in the darkroom, and not exactly easy to find and understand, making the game more interesting. 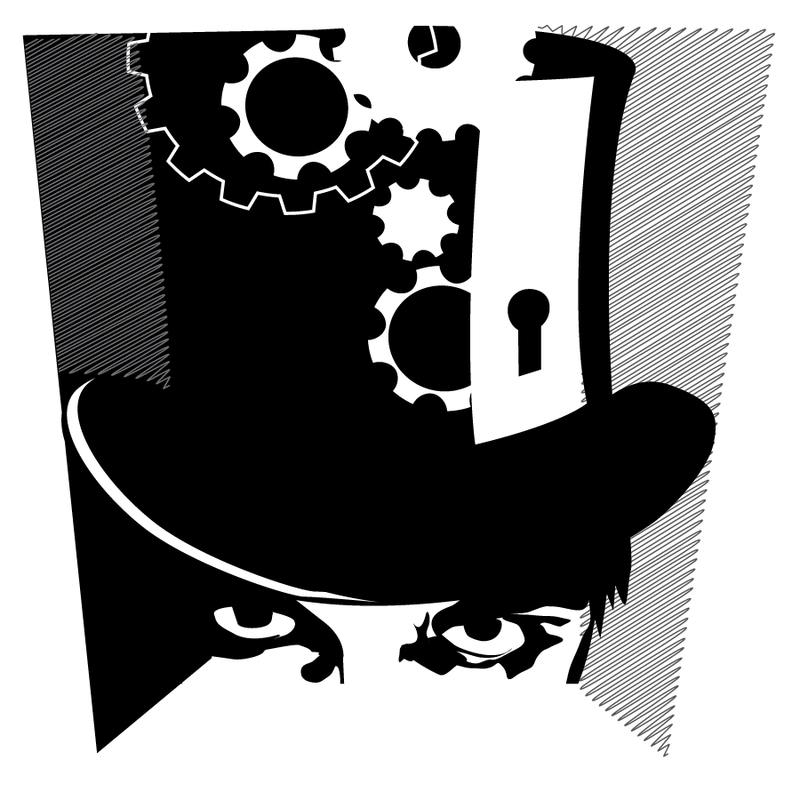 You must find combinations and keys to open the locks, you have to put together puzzles and finally succeed to build several key pieces that will give you way out of the mad scientist lab. Cafe is one innovative idea is new in Cluj and is already a great success locally and nationally. Experience has already lived many foreign tourists and Romanian, but also eager Cluj adventure and an escape from the everyday. Or a room in the true sense of the word. Currently theme designed by Ancuţa respectively mad scientist lab, is about to change in the near future to keep the adventure fresh and challenging. It’s an idea that helps us spend time with friends or family in a new and special attention that causes us, concentration, and intelligence. After all, it is an experience you should not miss it, even if you happen to be just passing through Cluj- Napoca. 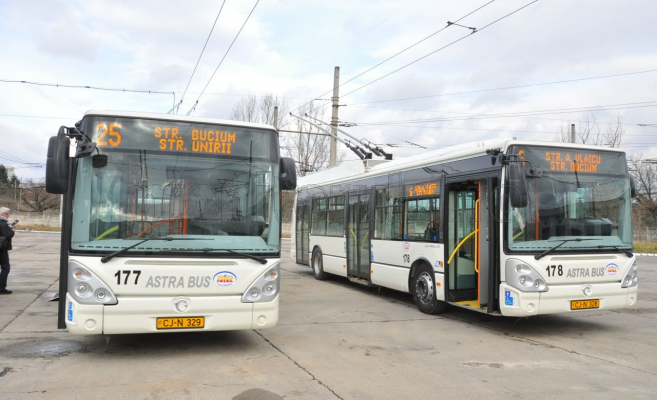 What to do in the first few minutes in a rented car in Cluj Napoca? 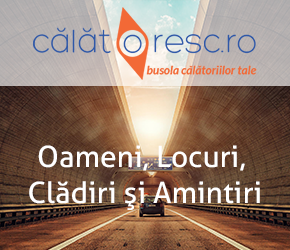 [Guide] How to pay your parking fine in Cluj Napoca?